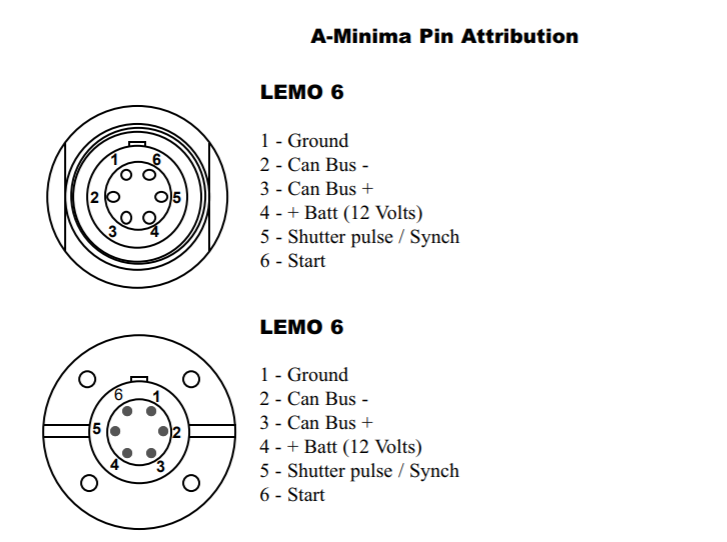 Can someone tell me which LEMO plug will fit into the Aaton A-minima accessory port please? I have the pinout already. I got gobs of 6 pin lemo cables, let me know what you want.